There’s always plenty to do for fun when you live at Mclean – especially between now and the end of the year! 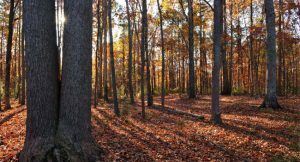 Our hometown of Belmont and our neighboring villages of Cramerton, Mount Holly and McAdenville offer numerous seasonal events, including music, village shopping days, holiday displays, parades and 5K runs. 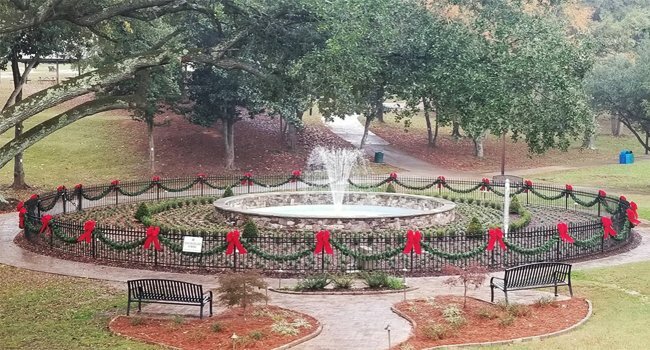 Here’s a quick look at events through early December, plus links to online events calendars for many more activities through the end of the year. 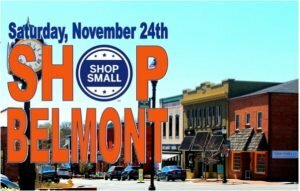 Shop Small Saturday in historic downtown Belmont – All day Nov. 24. Our historic and highly walkable downtown Belmont has several boutiques and tasty restaurants to make your shopping visit enjoyable and rewarding – especially on Shop Small Saturday! Learn more about Historic Downtown Belmont. Cramerton Holiday Bazaar – 10 am-2 pm Dec. 1 in the CB Huss Recreation Center. Our neighbor to the west will host more than 40 vendors in this one-day bazaar. Learn more. Historic Downtown Belmont shopping guide – Don’t go shopping without it! Get your guide. Directory of Gaston County Specialty Shops guide – Discover dozens of specialty shops in the many villages throughout Gaston County. Get your guide. 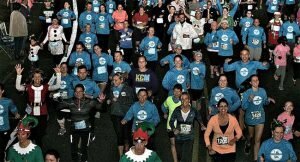 If you like running, you will love all of the 5K races taking place near McLean through late December! 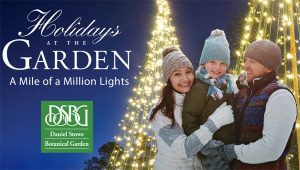 Two of the biggest holiday light extravaganzas in the region begin soon near McLean. We have only scratched the surface of the many events taking place close to McLean soon and throughout the year. Here are links to several on-line resources to help you learn about all of the activities.